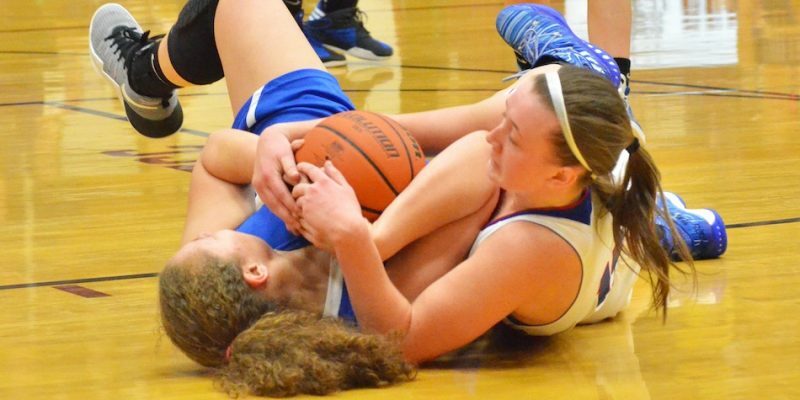 INDIANAPOLIS – A host of area girls basketball players are part of the Indiana Basketball Coaches Association honors issued Wednesday afternoon. 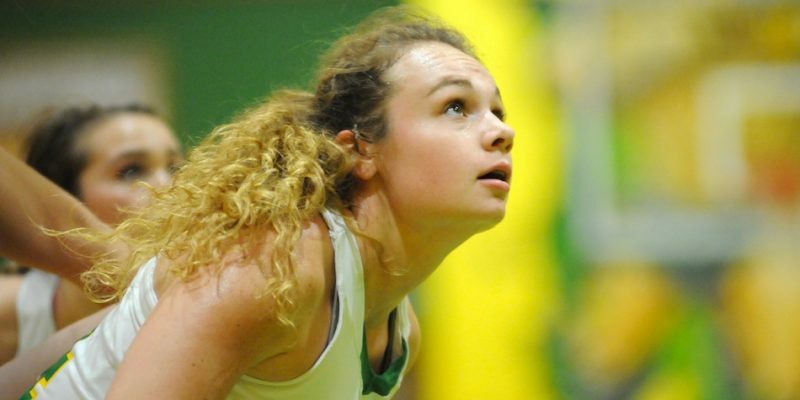 INDIANAPOLIS – Four area girls basketball players were named to the Hoosier Basketball Magazine Senior Top 60. 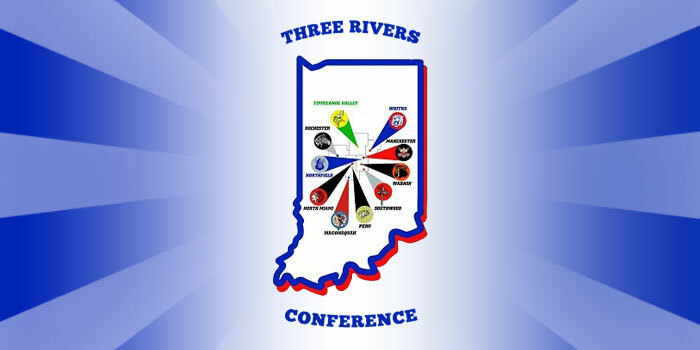 Tippecanoe Valley’s Anne Secrest and Whitko’s Aly Reiff highlight the Three Rivers Conference honors list. 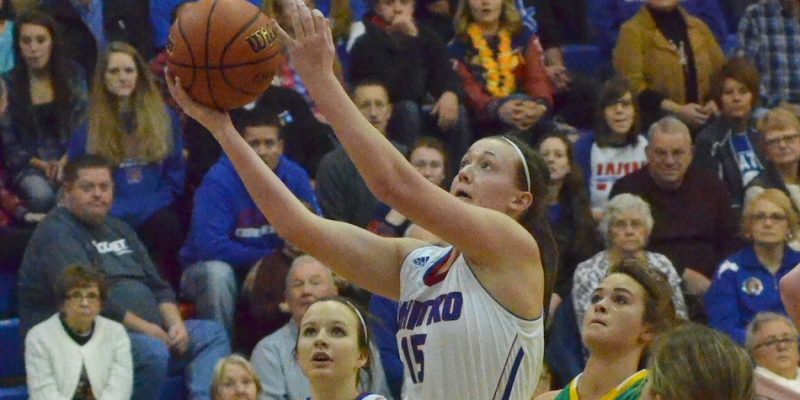 WARSAW – Our Ink Free News All-Area Girls Basketball selections for First and Second Teams, led by Player of the Year Aly Reiff of Whitko. 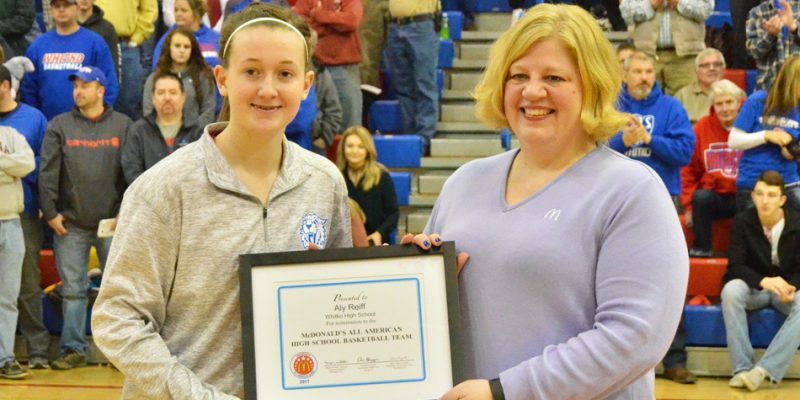 SOUTH WHITLEY — Aly Reiff has been named the 2016-17 InkFreeNews.com Play of the Year. 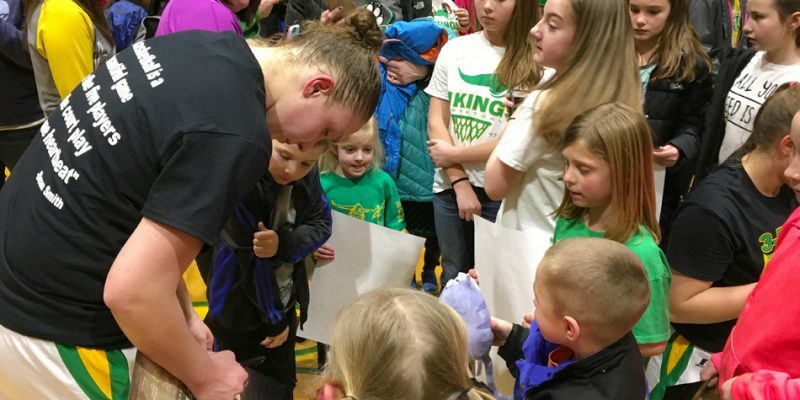 ALBION — Whitko advanced to its fourth-straight sectional title game following a win over LaVille Friday night. ALBION — A recap of Whitko dismantling of Fremont in the opener of the 2017 IHSAA Class 2-A Sectional 35 Tournament at Central Noble. 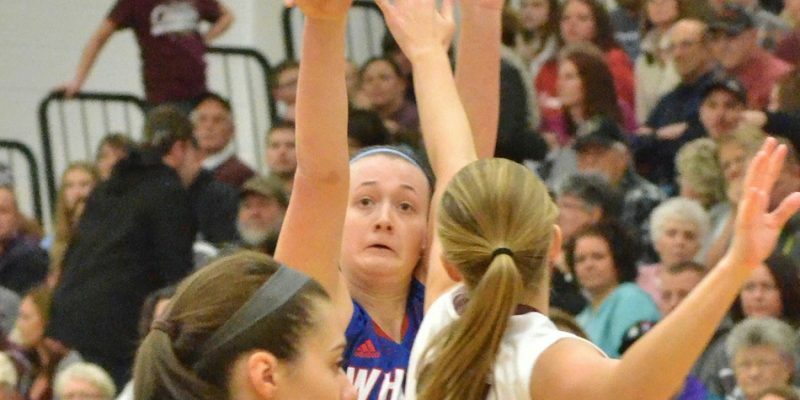 ALBION — A breakdown of the Class 2-A Sectional 35 girls basketball tournament at Central Noble. 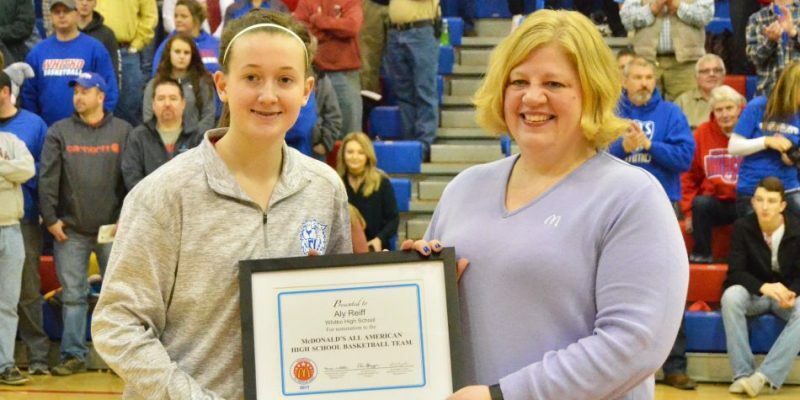 SOUTH WHITLEY — Prior to Thursday’s game against Tippecanoe Valley, Whitko’s Aly Reiff was recognized as a McDonald’s All-American nominee. 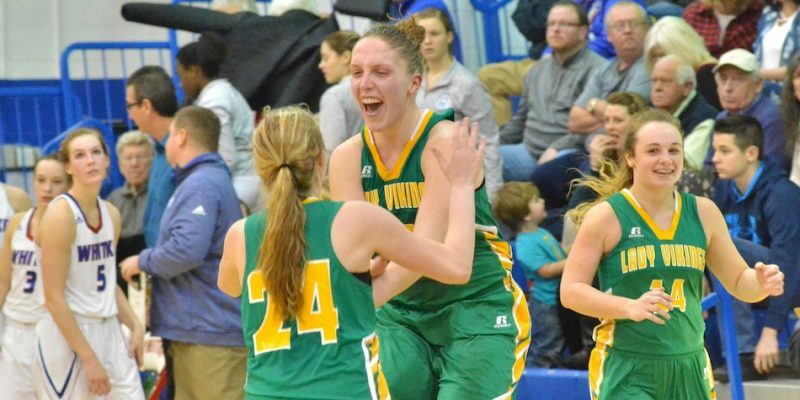 SOUTH WHITLEY — Tippecanoe Valley kept control of its own destiny in the Three Rivers Conference Thursday night with a big win over rival Whitko in girls basketball action. 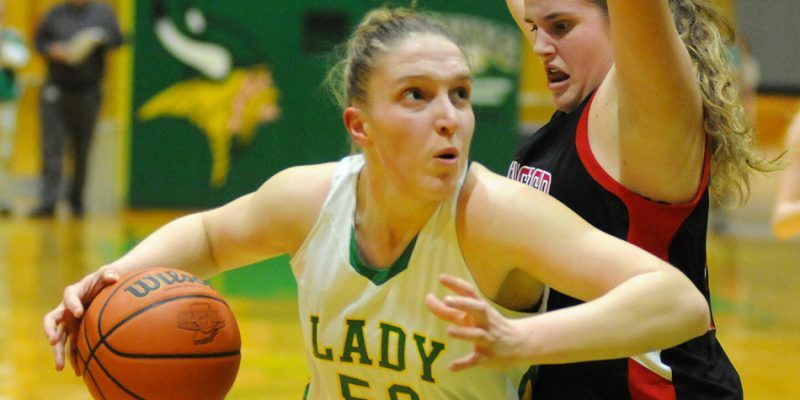 SOUTH WHITLEY — Whitko hosts Tippecanoe Valley Thursday night in what promises to be an epic Three Rivers Conference clash. SOUTH WHITLEY — A recap of Whitko sporting events from Thursday, Jan. 12. 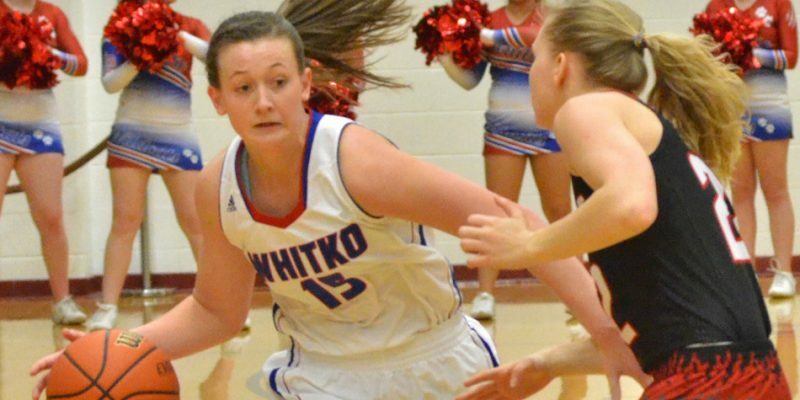 ROCHESTER — Whitko clocked Rochester 53-25 Saturday night in TRC girls basketball action. 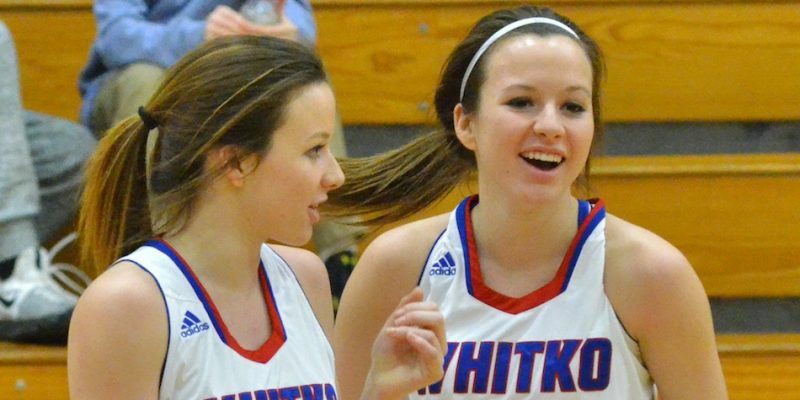 GREENFIELD — The Whitko girls basketball team wrapped up its showing at the 2016 Greenfield-Central Tournament Friday afternoon.